I popped into Matalan on Sunday for a new duvet and some new sheets. Well it didn't go well and I ended up with a few new clothes too. First thing that caught my eye was this Christmas top. I know it's a bit too early to actually wear it but with Christmas carols playing over the radio, I was taken by the Christmas spirit and just had to have it. 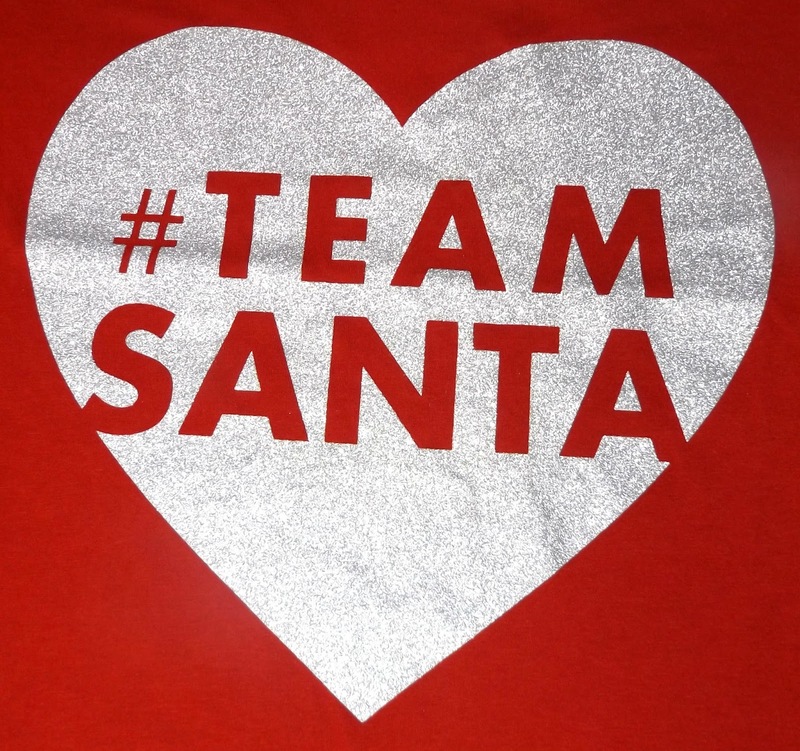 It's a super bright red colour, casual fit t-shirt with a big glittery heart on the front. At £6 I couldn't really turn it down. I can't wait for December so I can wear it! 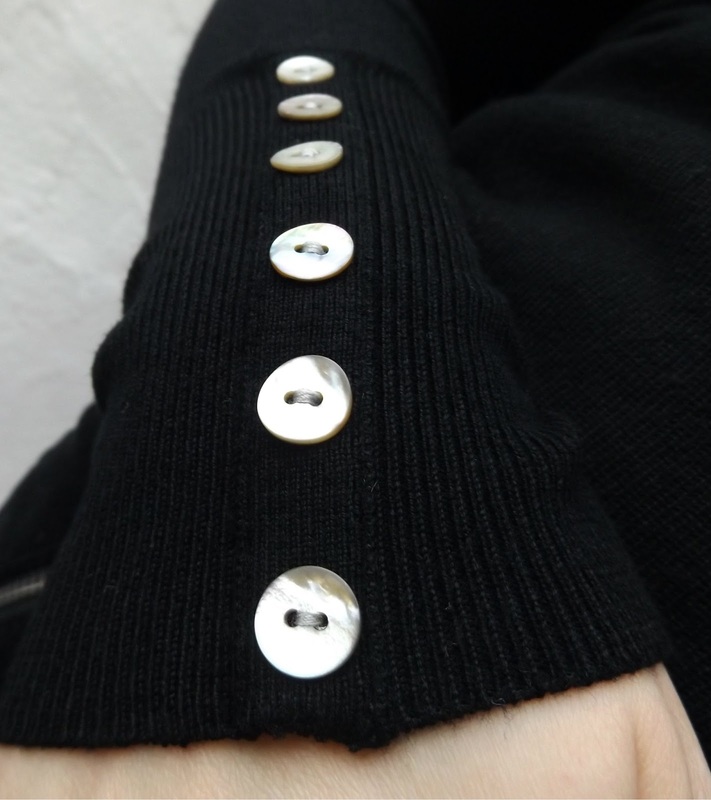 Next up I spotted this gorgeous long sleeved V neck jumper. 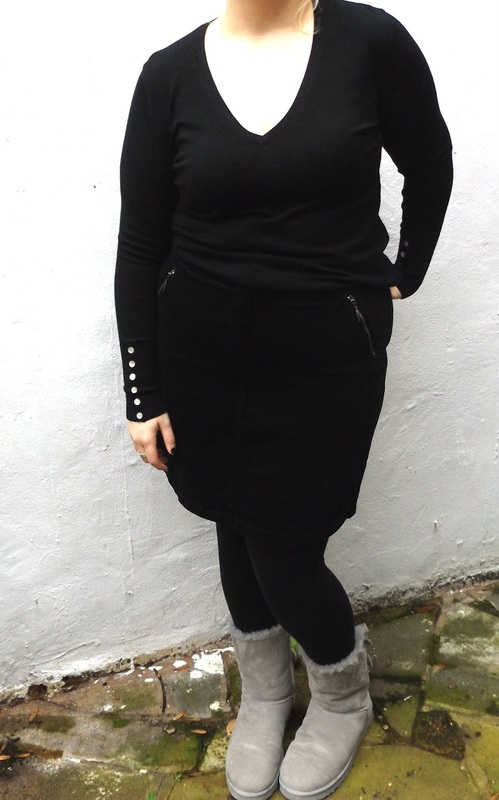 I'm loving long sleeves at the moment and with 30% off this jumper just had to be mine! I really loved the line of pearl buttons up the sleeves. I think I'll get a lot of wear out of this over the winter season and for £8.60 it was a total bargain! Lastly I was on my way to the till and I saw this and fell in love. I'm not usually a skirt kinda girl, nor am I a cord kinda girl but there's just something about it. It has lovely zip details on the pockets and it's a really nice length. I can see me pairing this with a lot of leggings as a super easy look! 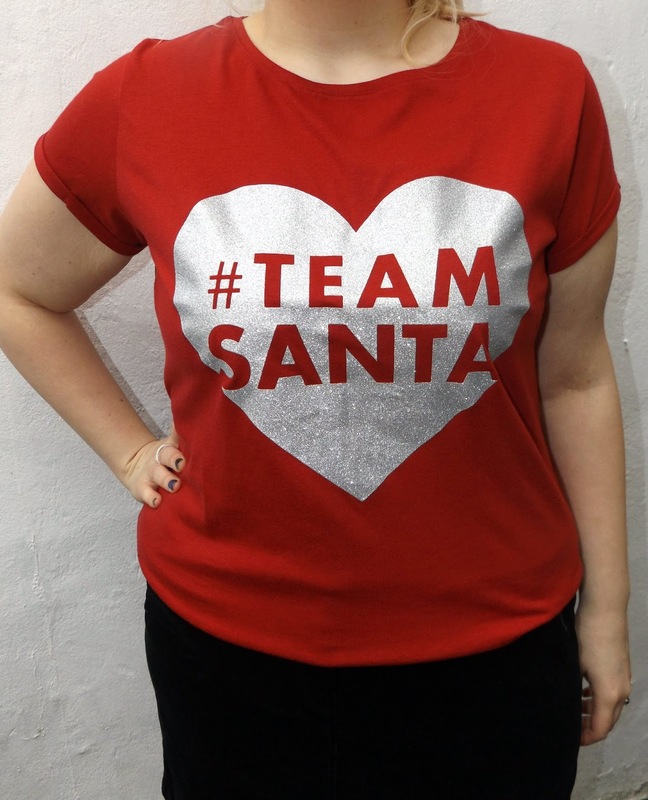 For £14 I might go back and get it in the various other colours too! Have you been on a shopping spree recently? 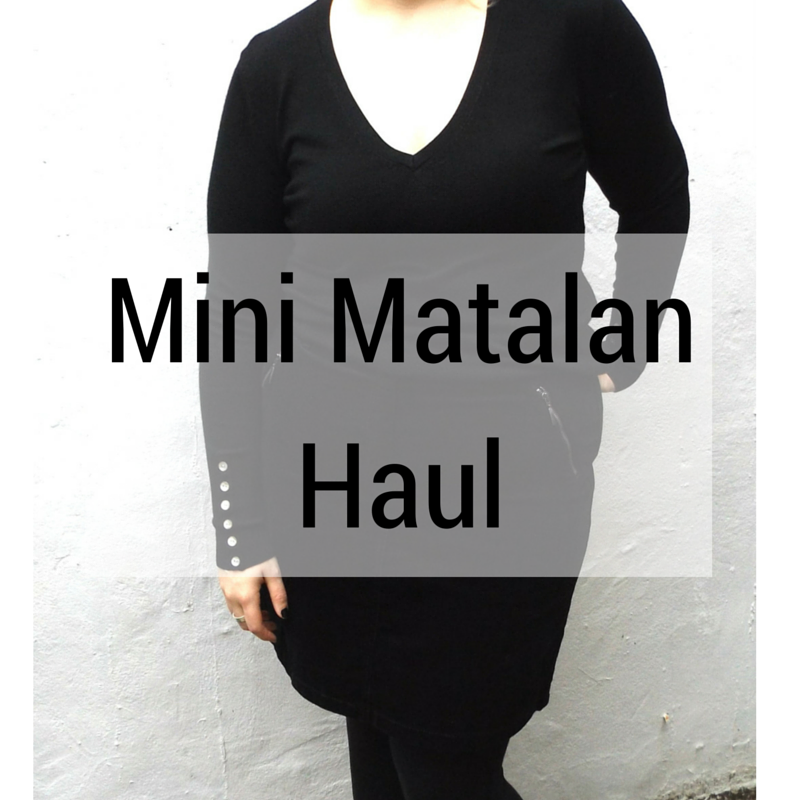 I used to go to Matalan all the time, I loved it! I haven't been in ages. The jumper looks lovely.